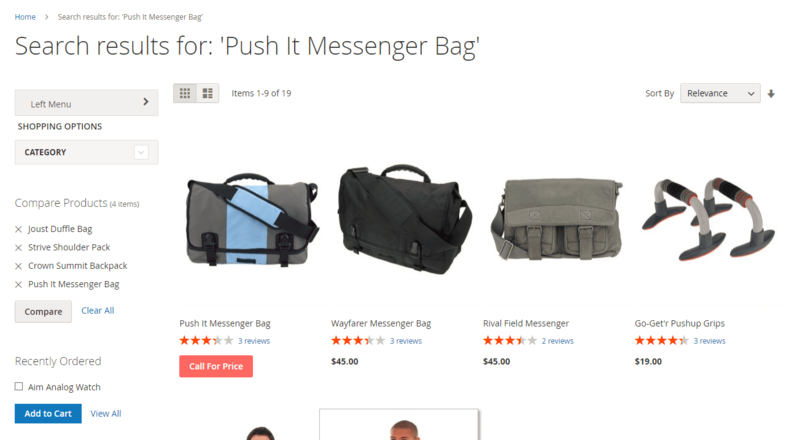 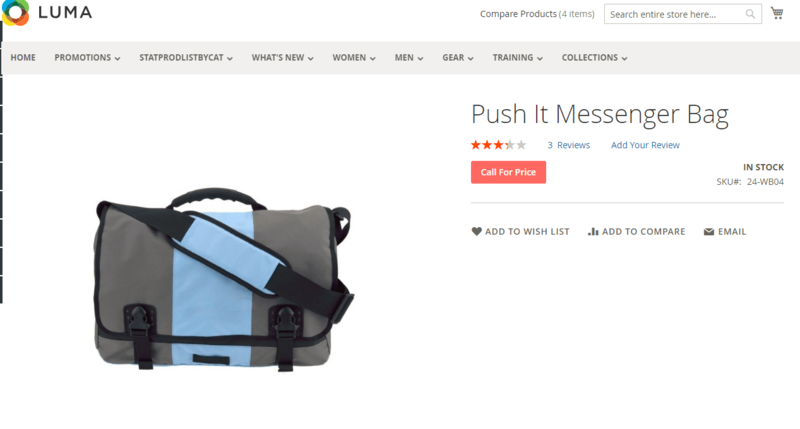 When your business target private sale, some products in your Magento 2 store require a specific approach to be sold. 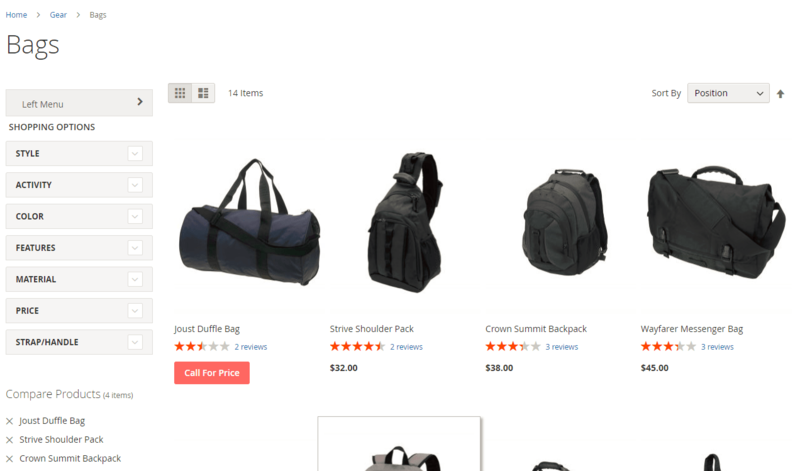 Your online store needs functionality to replace price information with custom options, allowing customers to request more details. 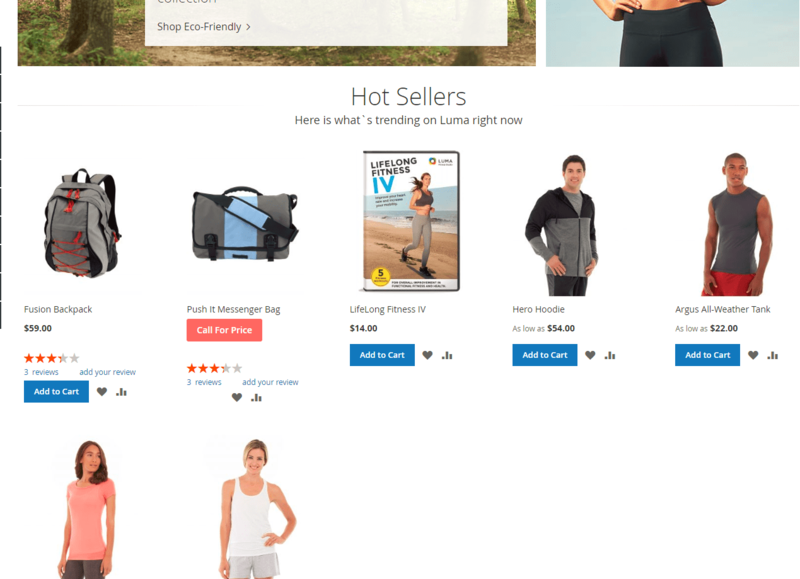 The Call for price for Magento 2 by Ulmod is the perfect solution for your need, that enables you to hide the prices and the “Add to card” of your products with a custom button, allowing customers to contact your team for more details. 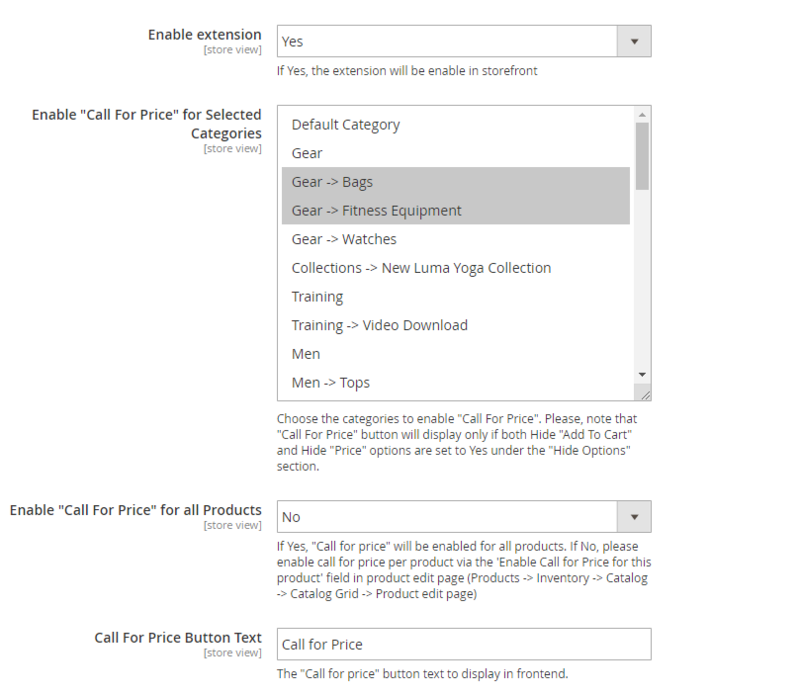 On top of that, the Call for price extension allows you to configure display settings based on customer group, store view, and categories. 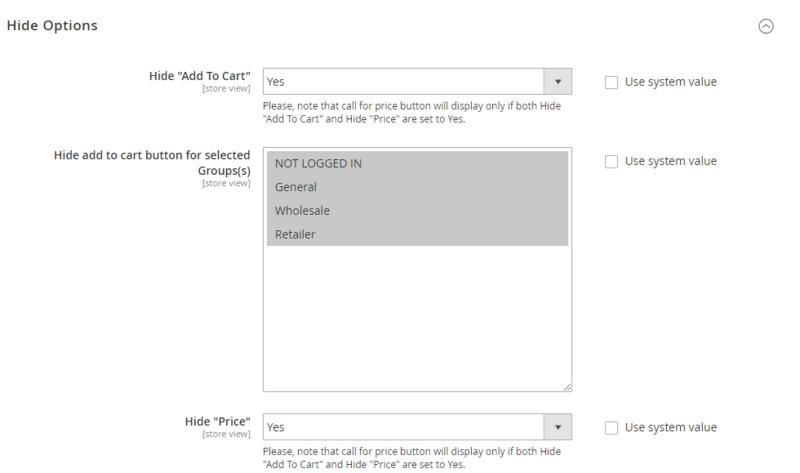 The settings of the Call for price extension consist of five areas – General, Hide Options, Form, Notification and Design settings, allowing store administrators to control each feature in the administration panel. 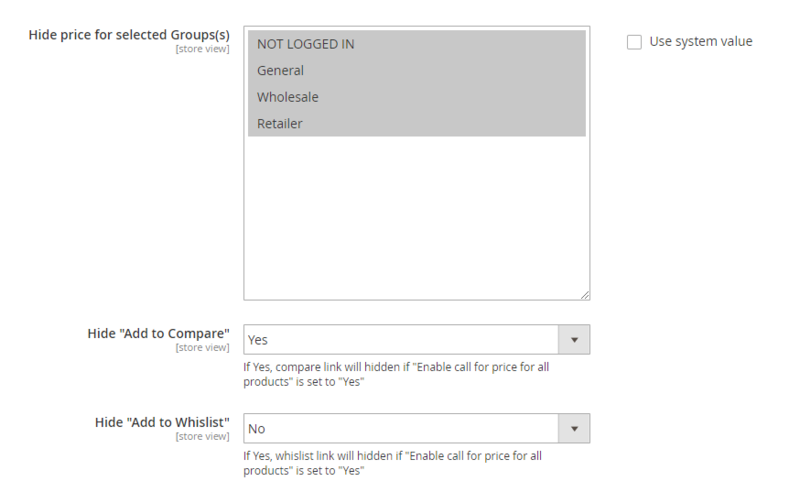 The general section, allows admins to enable and disable the extension. 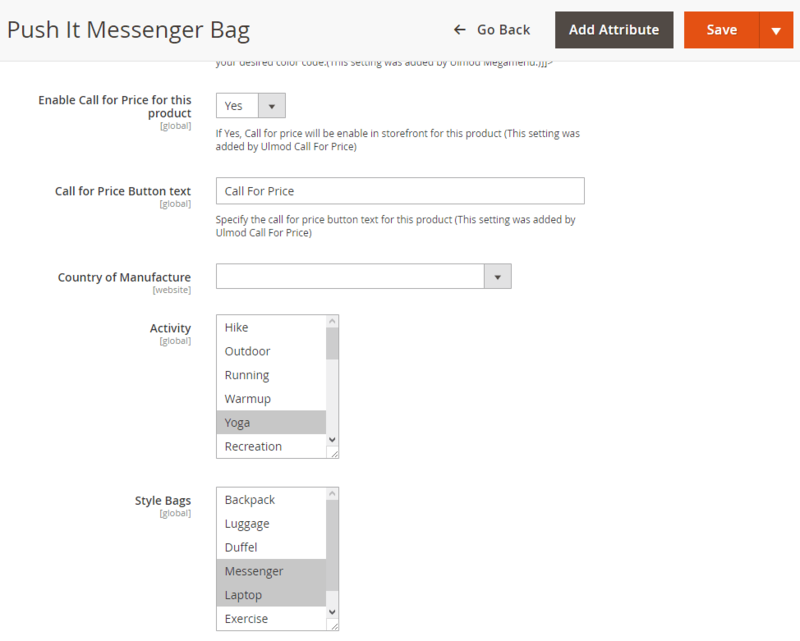 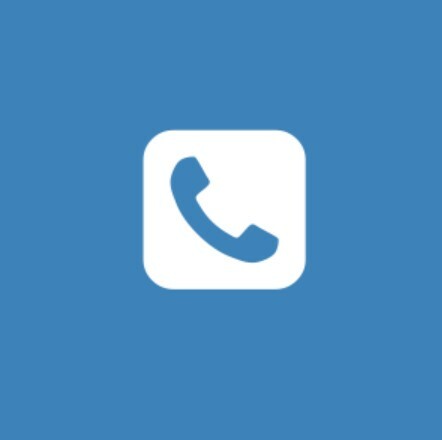 Enable “Call For Price” for selected categories, enable or disable the “Call For Price” for all Products, define the Call For Price Button Text. 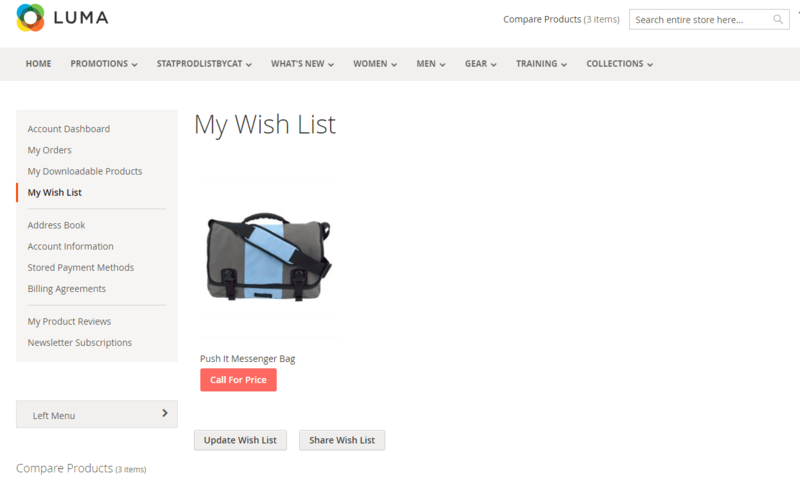 The Hide Options section, allows admins to enable and disable the hide “Add To Cart” and “Price”, hide the “Add to cart” button for selected Groups(s), hide the “Add to Compare” and “Add to Wishlist”. 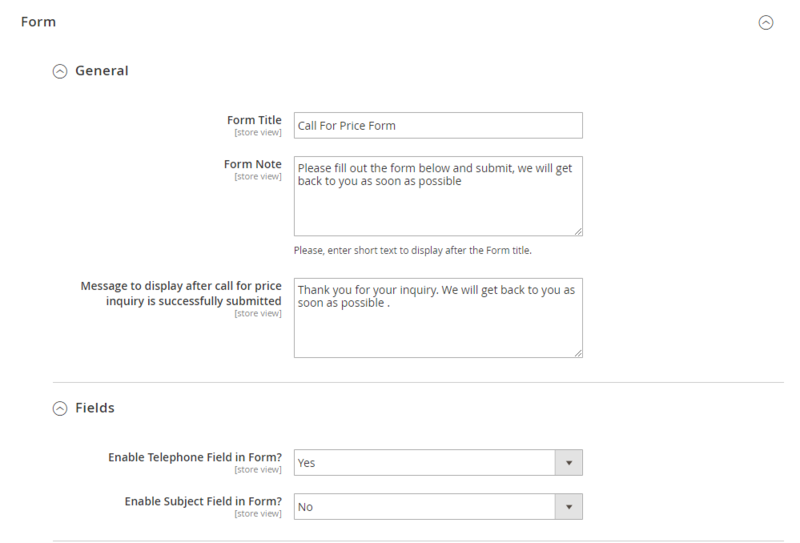 All inquiries collected with the help of the call for price extension are displaying in a grid. 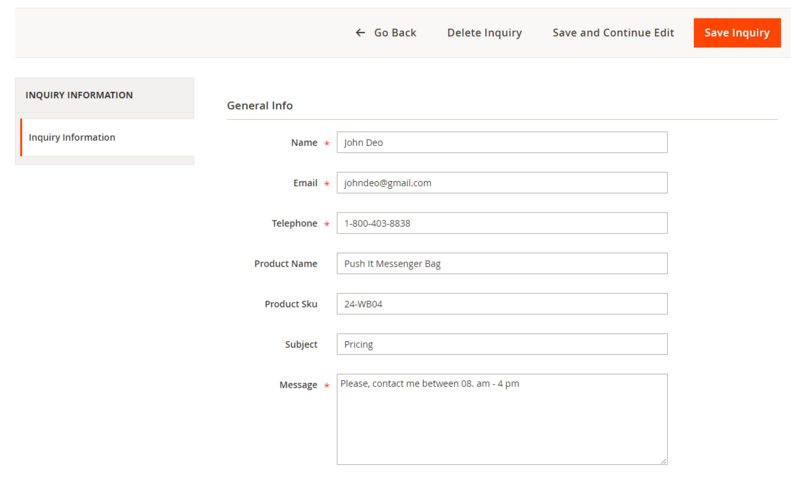 You can view an inquiry ID, customer name, email, message, phone, product SKU, store name, status and creation date in the grid. 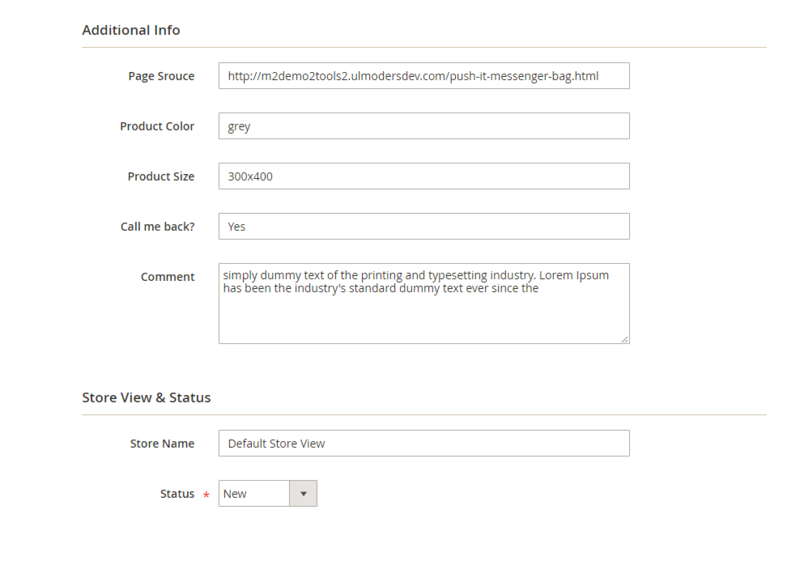 You can view and edit all request details and change the approval status. 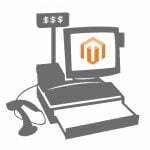 The Call for price for Magento 2 by Ulmod, is the necessary tool to extend the default Magento functionality with a bunch of great features, to fulfill all of your price hiding requests. 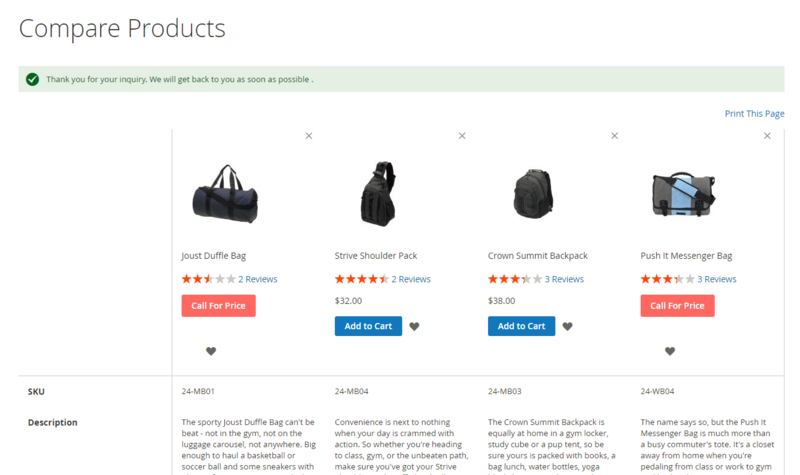 The extension comes with lifetime updates, clean user guides, and 1-year free support. 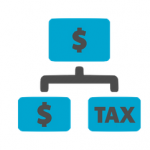 During the specified period, you get an extension free support service.